Bear this basket with you for the family in need of your care. Standard Basket includes 20 stems. 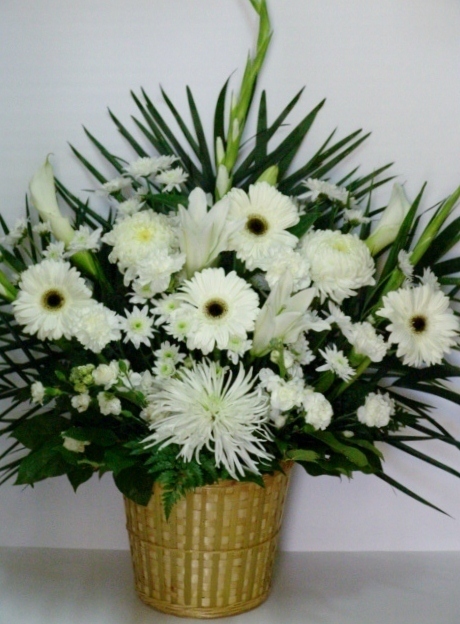 Deluxe Basket includes 25 stems. Premium Basket includes 30 stems.